Red Bull is playing a smart game. 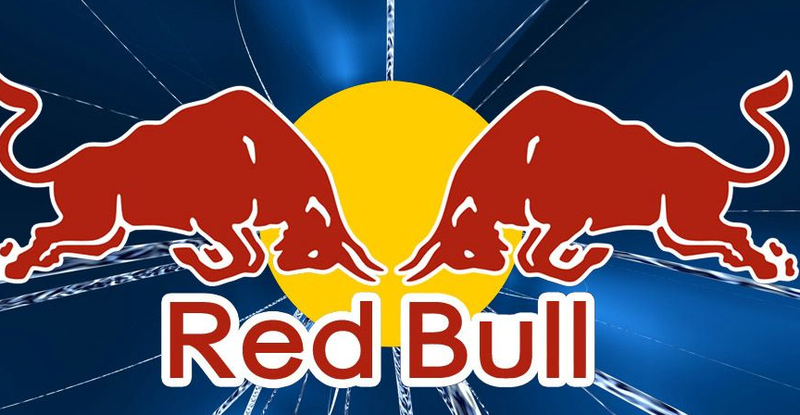 Branded content is a huge area in social media at the moment but most brands get it so wrong by focusing on peppering their logo and branding on everything but Red Bull understand the subtle nature of this medium. The key to branded content is creating something that people want to watch and share but at the same time that fits in with the core values of your brand. This video is shot in a way that it could actually be a movie and although it clearly wasn’t cheap to produce it is already getting close to a quarter of a million views after only a couple of days. The iconic location, the slick tricks and the alternative lifestyle means it is content that is bound to get shared. You only see a can of Red Bull a couple of times as well as the logos on his outfits but it in no way feels like an advert and makes compelling viewing. This one relies on the stunning Greek location to provide a beautiful backdrop as Ryan Doyle goes about his tricks. Again there are a couple of flashes of Red Bull as he takes a sip between tricks which does just enough to put it in to my mind to buy a can later but not enough to make me feel like it is an advert and turn it off. Because this branded content is so good you end up watching it all the way to the end whereas if it had logos everywhere you would be long gone. You might not have the budget of a Red Bull but it is important to understand the thinking behind what they do. When it comes to producing video most people think about what they want to see themselves and how to get their company message across at all costs. Red Bull does the opposite. It thinks about making content that its audience will want to see and figures out how to remove as much branding as possible. Nobody really wants to see your awards or interviews with your top execs. Consumers get bombarded with content these days and they are not going to watch your watered down ads online. Consumers are selfish so if you want to get their attention think about what you can record that they will share and consume in full rather than what you want to see. Found the inspiration here.